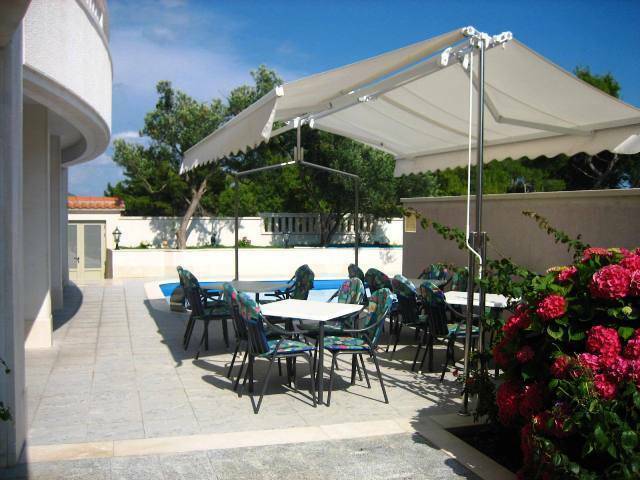 Villa Daniela with a long tradition in tourism is situated near the center of Bol on the island Brač, close to the sea and the green vegetation. 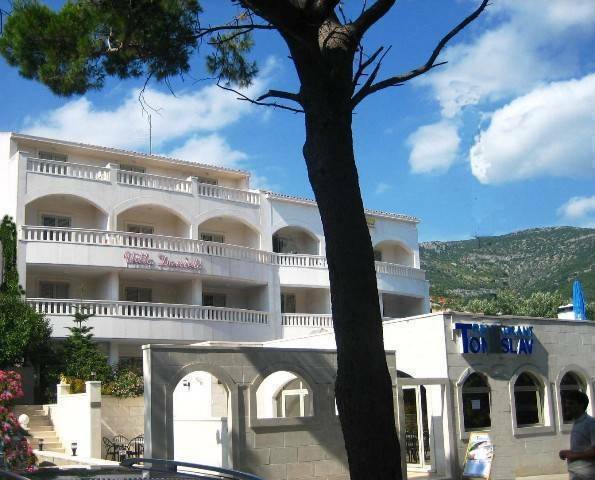 Hotel disposes with 30 air-conditioned rooms on three floors, from which most of them with spacious terraces looking toward seaside and hotel swimming pool. Our guests have free use of swimming pool with a sun terrace and also there is a restaurant within Villa Daniela that will satisfy even the most demanding guests. "Villa Daniela" was built of famous white stone from Brač. Mediterranean atmosphere and our pleasant and friendly stuff will provide our guests the holiday to remember. Parking is available, 24 hour room service, exchange office, non smoking rooms, laundry service, wireless internet, safe on the reception desk, TV hall. * paths for walking and jogging. Villa Daniela is situated in calm part of Bol and just 300m from old city center with all restaurants, night life and shopping area. 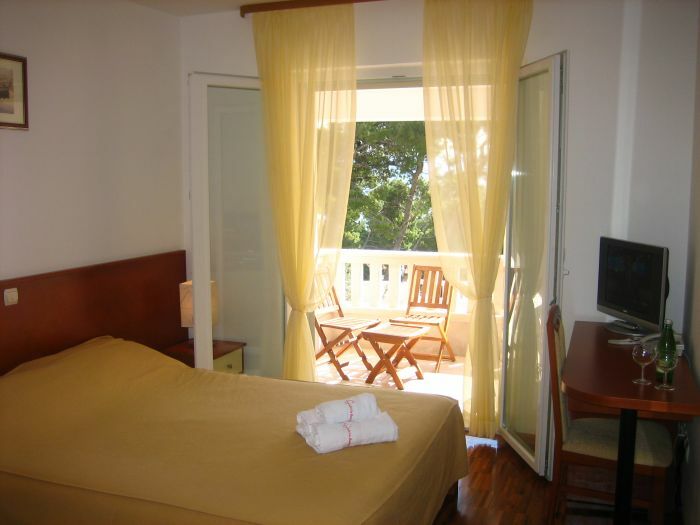 Provides you peaceful nights surrounded with Mediterranean pine wood trees. If cancelled later or in case of no-show, the total price of the reservation will be charged or minimum 3 nights. From Bol port or bus station just follow the coast line toward west and then turn one street up and on your right side you will see Villa Daniela. 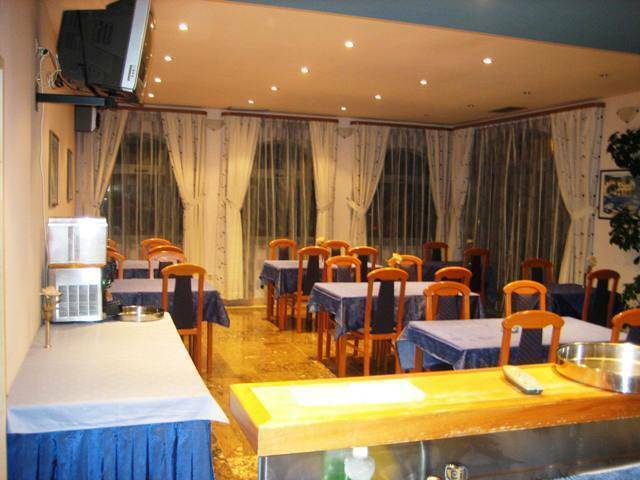 There is only on bus station and is situated 300m from hotel. Bol port with catamaran point is at about 500m situated from Villa Daniela.